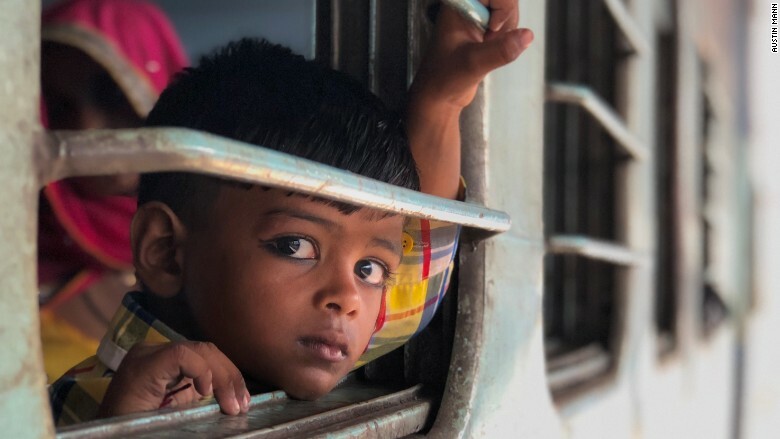 Travel photographer Austin Mann was taking a wide shot on his new iPhone 8 Plus last week when he noticed a young boy peeking his head out of a train window. He changed the device's feature to Portrait Mode and captured the image before the train sped off. Mann, who is from Wichita, Kansas, is on an assignment in India, visiting Jaipur, Jodhpur, Pushkar and other cities. 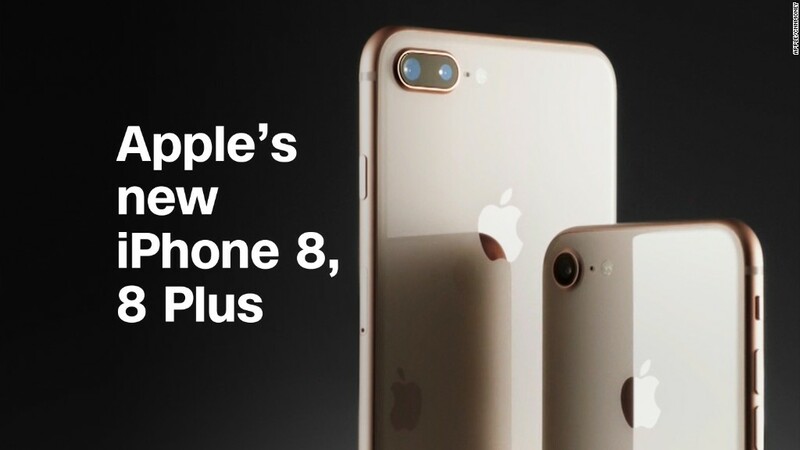 The iPhone 8 Plus, and its smaller sibling the iPhone 8, were announced last week. The iPhone X, Apple's new $999 phone, won't be available for purchase until later this fall. A boy looked out the window of a train in India. According to Apple, Mann's photos are the first published shots taken on the iPhone 8 Plus. Apple says the 8 Plus has its best camera yet. Its new features include Portrait Lighting mode, which mimics professional lighting effects. Overall, photos display brighter colors and finer details. 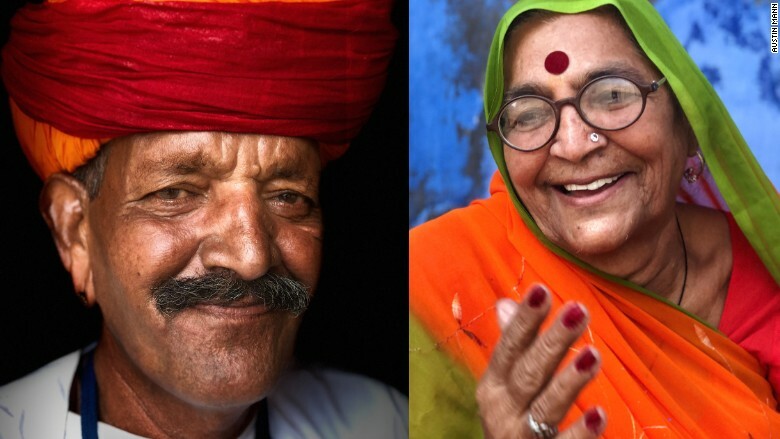 Portraits of Padam Singh (left) and Asha (right) were shot on iPhone 8 Plus with Portrait Mode Stage Lighting in Jhodpur, India. Mann's photos have appeared in outlets like National Geographic and Engadget. He's also worked with NGOs and nonprofits on various projects around the world. For example, he created a short film for the Fiji Kinde Project, an organization that builds kindergarten programs on Fiji's remote islands. After the iPhone 5 came out in 2012, Mann went to Iceland to try out the iPhone's camera. He wrote about the experience online for his website. When the iPhone 5S came out a year later, he traveled to Patagonia.
" was the first time I went on a project to a major international destination where I didn't take a ... professional camera of any kind," Mann said. "I just took the iPhone." 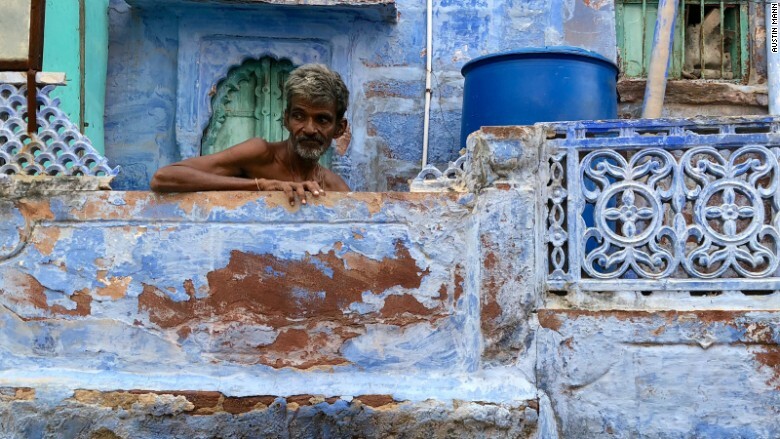 A man in Jhodpur, India. Today, Mann shoots a lot of his work with an iPhone. He said he plays to the smartphone's strengths. For example, mobile devices make it easy to capture spontaneous moments because they're always with you and easy to pull out. 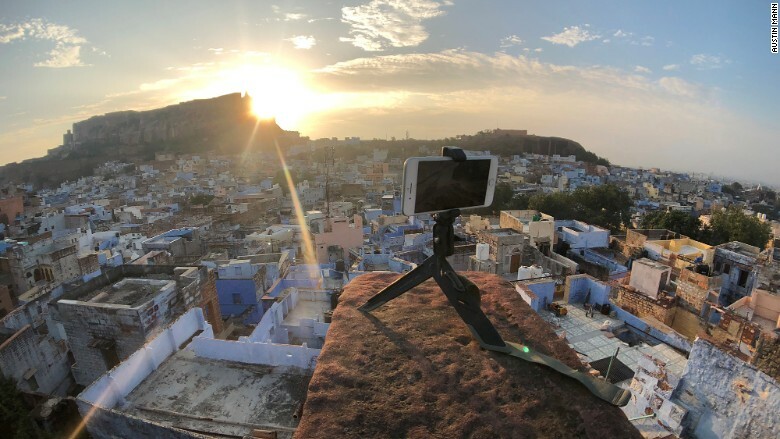 Mann set up his iPhone 8 Plus to capture a time-lapse of the sunrise over Jodhpur. When he arrived in India, a taxi driver was surprised he had so few bags as a professional photographer. "He asked 'Where are your bags?'" Mann said. "When I said 'This is all I have,' he was [shocked]." But people are less surprised nowadays when he pulls out a smartphone to snap photos. "The surprise is going away," said Mann, adding that his subjects often take photos with their own phone. "People sometimes want to take a selfie with me [after I take their portrait]."